Our 100% pure and natural Agar wood Oil is obtained from the wood of Agar wood tree through the extensive process of hydro-distillation extraction method. 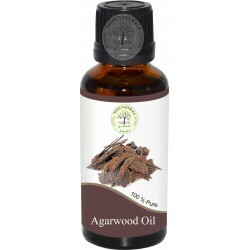 Agar wood Oil is extremely rare & precious oil. Our natural Sweet Almond carrier oils is extracted from seeds of almond trees through cold pressed method of distillation. This is the best carrier oil for body. Our natural Apricot Carrier Oil is extract from soft fleshy center of apricot through cold pressed method. This is the best carrier oil for using essential oils. 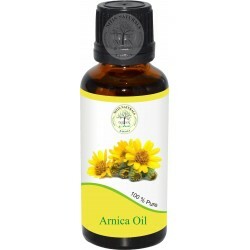 Our natural Arnica Oil is extracted from the flower heads of arnica through steam distillation.Arnica oil used in aromatherapy. 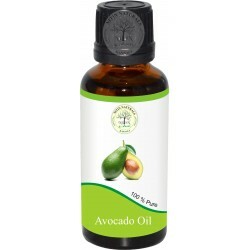 Our natural Avocado Oil is extracted from fleshy pulp of avocado through cold press method. Avocado oils contains vitamin A,B1,B2,D,E and it have very rich and healing properties. Our 100% pure and natural Basil oil is obtained through hydro distillation from fresh plant material of Ocimum Basillicum. basil essential oil is helpful for reducing minor pain and inflammation. Our natural Bergamot Essential Oil is extracted from fresh the fresh rinds of this citrus fruits through cold pressed method. This essential oil is best for skin infections. 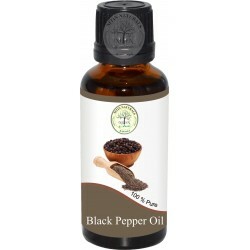 Our natural Black Pepper Oil is extracted from the plant piper nigrum through steam distillation.This essential oil is a beautiful support when one is experiencing mental disturbance, low energy and depression. Our Natural Cajuput oil is obtained by distillation of leaves, which are collected in autumn. First these leaves are steeped for a night in water and then distilled in copper vessels through steam distillation. Our Natural Camphor essential oil is extracted from Cinnamomum Camphora (also known as Laurus camphora) of Lauraceae family. It is very useful in vapor therapy, depression and arthritis. Our Natural Cardamom Essential Oil is steam distilled from seeds of the perennial cardamom plant, It is also known as the Queen of Spice and wisely used in aromatherapy. 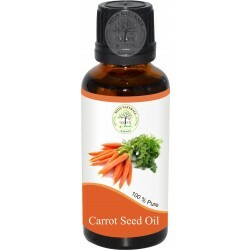 Our Natural Carrot Seed Essential Oil is extracted from the seeds of wild carrot plant through steam distillation. It has a very sweet and earthy aroma.